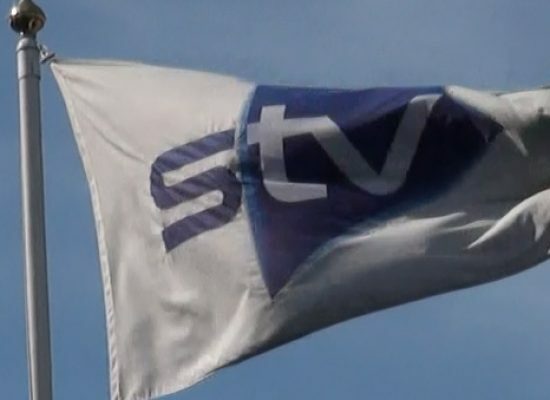 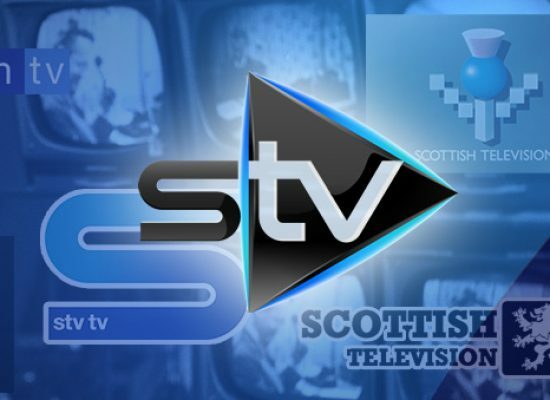 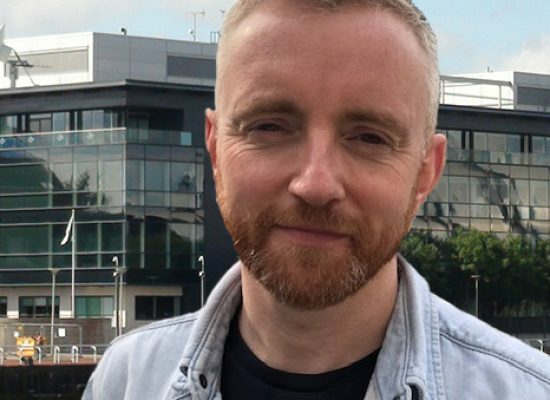 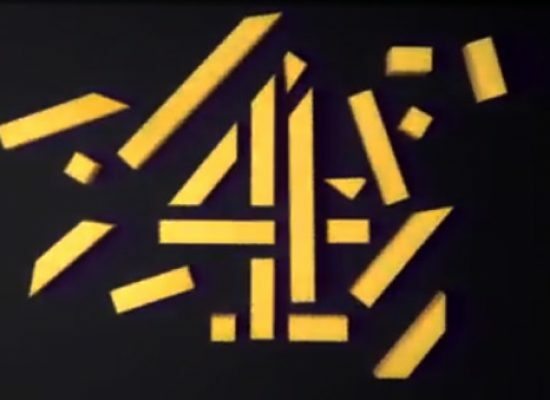 STV confirmed recently they have joined forces with two new content providers for their STV Player. 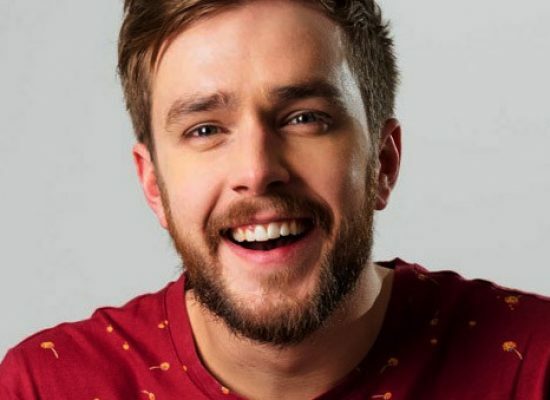 Scottish comedian Iain Stirling to headline BBC Scotland channel launch. 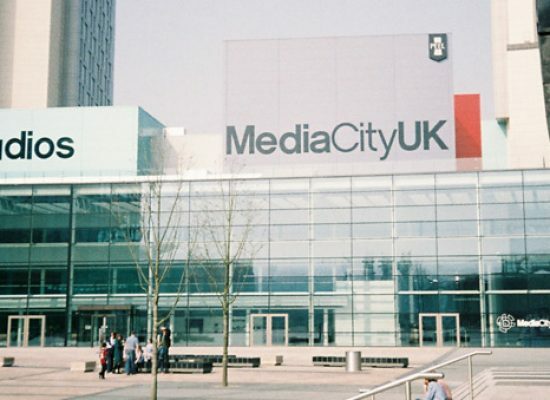 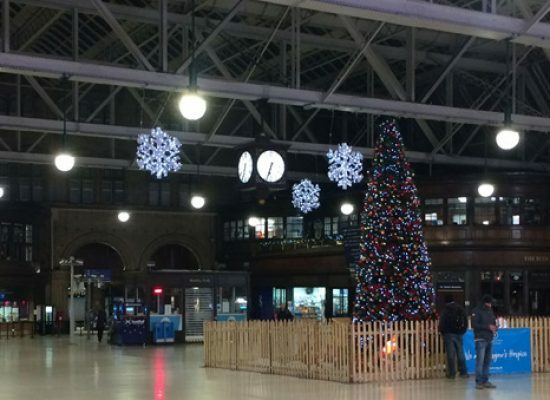 Data reveals the UK hotspots home to the most film, TV, radio & photography businesses. 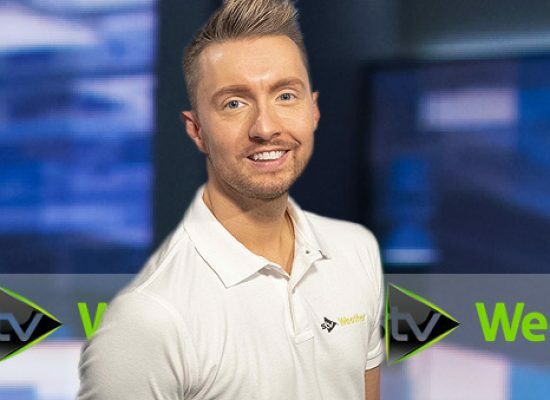 The player, which brings a wide range of content, is now available on Virgin TV.